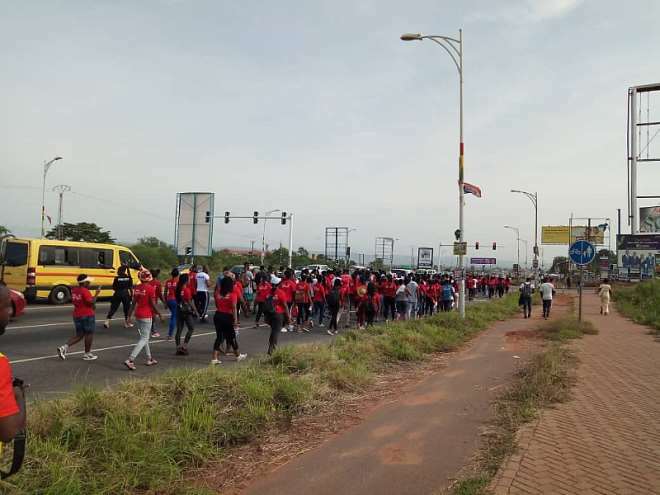 The Greater Accra Regional Chapter of the NPP Loyal Ladies, a volunteer group under the party’s youth wing says the ruling NPP will remain in power after 2020 general elections. The group which was formed in March 2016 to groom women for the party was very instrumental during the run-up to the general elections which the party eventually won. 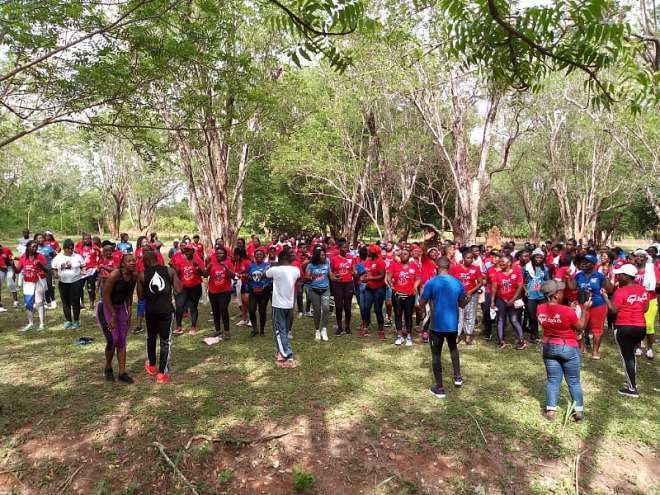 To celebrate their three year’s anniversary, the vibrant group on April 6, 2019, with support from notable members of the party organised a health walk and fun fair to energise their base and to develop strategies ahead of the 2020 elections. 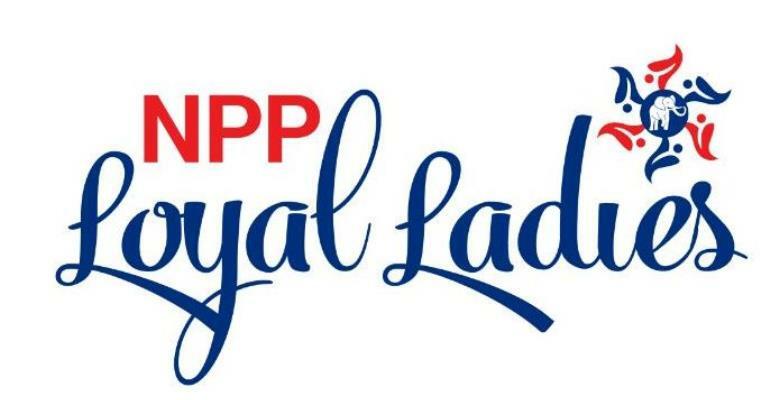 Speaking on the sidelines of the celebrations, Vice President of the NPP Loyal Ladies in charge of PR, Miss Adwoa Pomaa Sanwu said based on what the NPP achievement within three years, there is no doubt NPP will retain power after the 2020 elections. “We are optimistic that we are winning hands down. We will not be complacent in any way but we know that so far our records are superior to any other government that has come. “And so based on our records in government in the past two years, we can say that the NPP is on course to winning the 2020 elections. But that is not to say we will relent in our efforts. We are going to put in extra of what we did in 2016. We are just warming up and this is just to energize our base going into 2020”, she disclosed.